NAWRB Magazine’s Legislative Developments issue profiles the current state of women-owned businesses and applies a lens to some women’s issues that beckon addressing. Advancements in the women’s movement are gaining momentum and we are proud to be a strong voice helping gender parity in the workforce and diverse spend in the housing ecosystem. This issue we are featuring Desirée Patno, NAWRB founder and CEO, as our sheCENTER(FOLD). As a leading advocate with over 25 years of experience for women, women-owned and small businesses in the housing ecosystem, Patno is dedicating her time and resources to increasing growth and sustainability. Remember, if you can see her you can be her! Make a change for the better tomorrow! 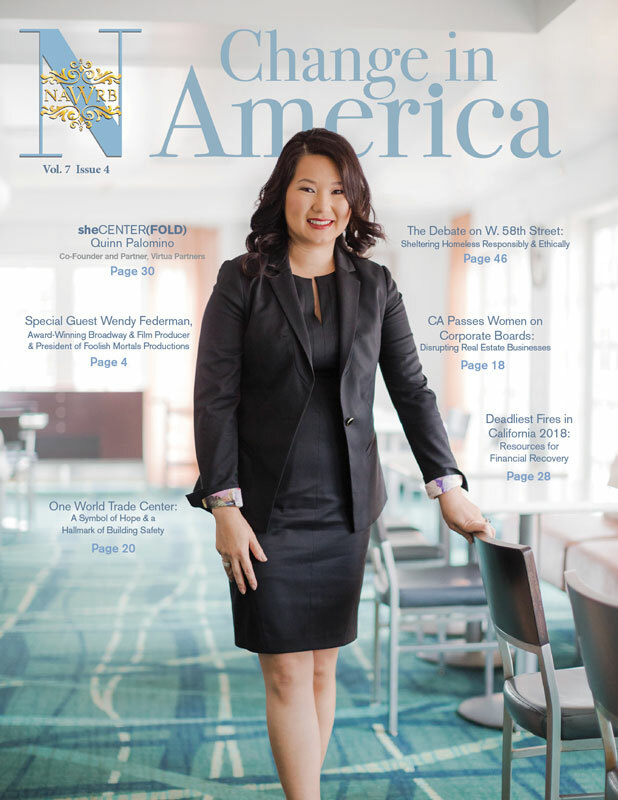 The National Association of Women in Real Estate Businesses (NAWRB) is proud to announce that for the second consecutive year, we have been awarded the prestigious APEX Award for Publication Excellence in recognition of our international magazine. The APEX Awards are “an annual competition for publishers, editors, writers and designers who create print, Web, electronic and social media.” The category NAWRB entered is Magazines, Journals & Tabloids – Print – +32 pages and 2016 winners were chosen on the basis of excellence in graphic design, editorial content, and success in achieving overall communications effectiveness and excellence. 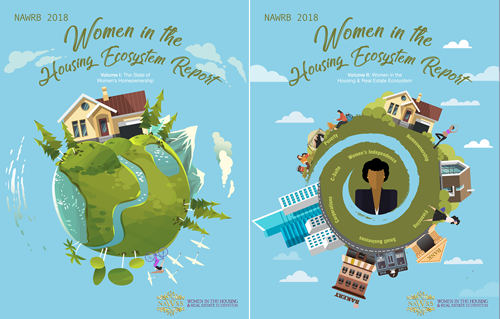 Since the reception of our 2015 APEX Award, NAWRB has had a busy year brimming with victories, working through the struggles and advocacy for women and women-owned businesses in the housing ecosystem. 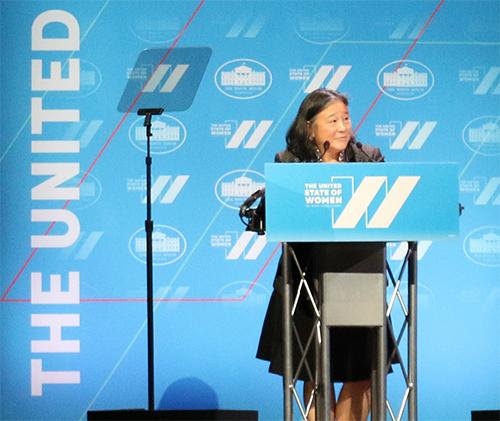 With the groundbreaking attainment of sole source authority by the Women-Owned Small Business (WOSB) Program, 2015 saw the release of our Diversity and Inclusion Leadership Council (NDILC), through which we are working to increase the number of C-suite women across America and helping eliminate gender-based barriers within the workplace. In early 2016, NAWRB expanded our reach into the domestic space with our Women’s Homeownership Initiative (WHI), committed to increasing women’s homeownership and decreasing women’s poverty levels across the country. 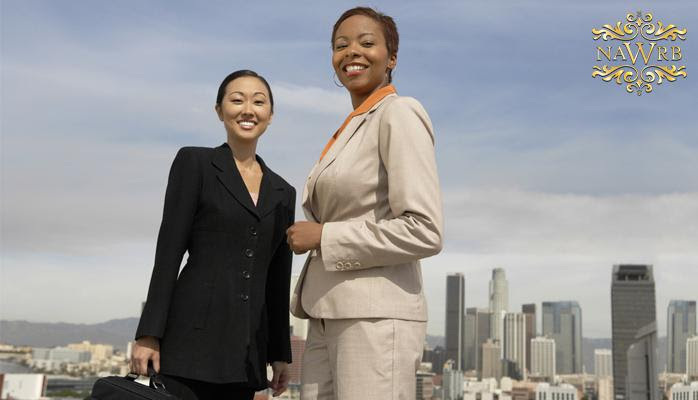 Shortly after the federal government’s historic achievement in women-owned small business contracting in March 2016, NAWRB introduced our Women’s Global Resource Center (NWGRC), providing a women’s depository for vendors and clients to grow their diverse spend and increase women’s employment at all levels. 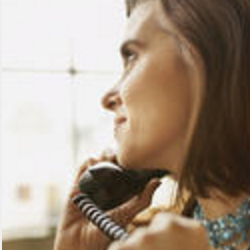 In the developing housing ecosystem, NAWRB remains a leading advocate for women. Our founder and CEO, Desirée Patno, along with NAWRB’s Government Relations Committee, was in attendance at last week’s historic White House United State of Women’s Summit. Through our advocacy and media platform, we will continue providing a voice and fighting to create change for women. 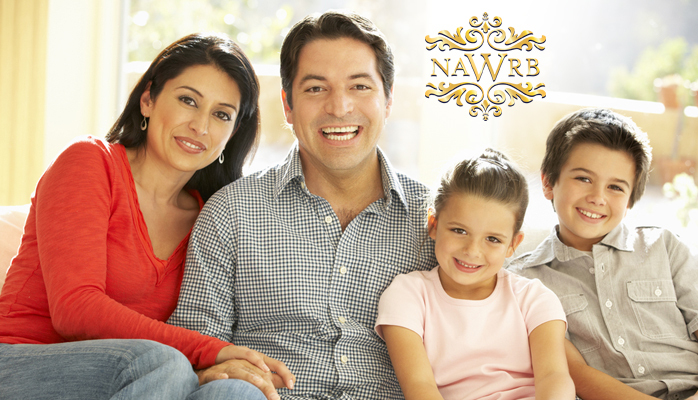 To view our award-winning magazine, please, visit www.NAWRB.com! The National Association of Women in Real Estate Businesses (NAWRB) is a leading voice for women specializing in the housing ecosystem. 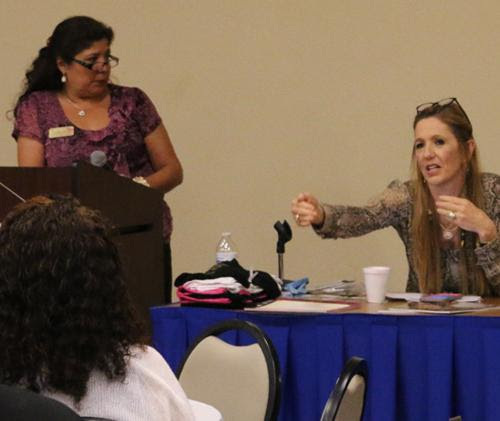 NAWRB is providing women the tools and opportunities for economic expansion and growth, while advocating and promoting women-owned businesses and increasing women’s homeownership. With the prevalence of technology, people across the world are spending an increasing amount of time online. Be it through computers, tablets, smartphones or other devices, to be alive in 2016 means to be familiar with the Internet. 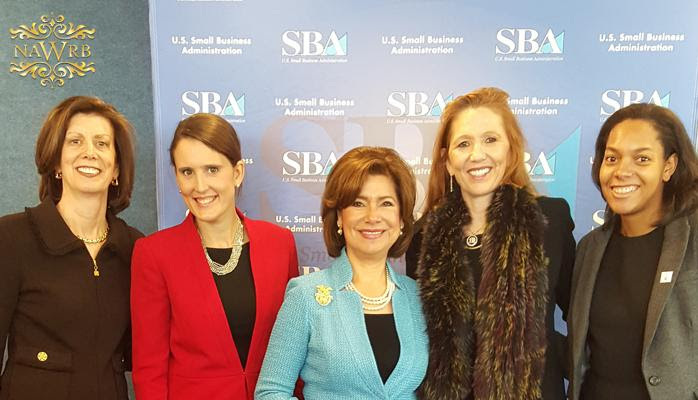 In recognition of the Hispanic-American community’s significance to the future of the United States, the Small Business Administration (SBA), alongside the White House, is hosting the 2016 Hispanic-American Entrepreneurship Summit! The Summit will showcase the contributions of Hispanic entrepreneurs and increase discussions centered on strategies to bolster and capitalize on the potential of Hispanic Americans. The United State of Women Summit, a groundbreaking event for women and supporters of the women’s movement hosted by first lady Michelle Obama and Oprah Winfrey, is taking place today, Tuesday, June 14, 2016 at the Ronald Reagan Building and International Trade Center. The Summit will unite 5,000 leaders to discuss recent achievements in gender parity and recognize the inequalities that continue burdening women today. How Does #Brexit Affect U.S. Housing? 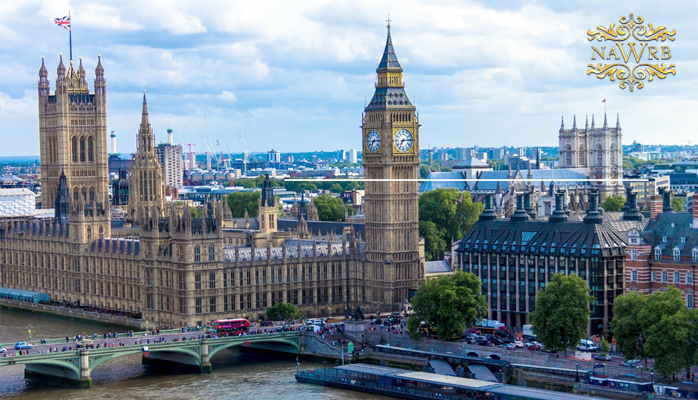 Yesterday, in a historic decision, British voters decided to secede from the European Union (EU). This verdict profoundly affects Britain, from restricted borders to stringent trading policies, and their leave will undoubtedly extend its reach to the rest of the world. 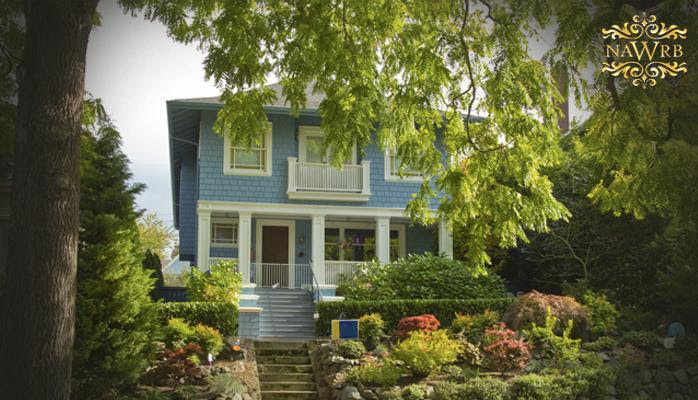 What To Do about the Turbulent Housing Market? Homeownership rates are down, renters are increasing and home inventory is on the decline, this and more troubling truths for the American rental market are revealed in Harvard University’s Joint Center for Housing Studies State of the Nation’s Housing report. “It Has Never Been A Better Time To Be A Woman In The United States” echoed throughout this week’s White House United State of Women Summit. Women had the opportunity to unite and support each other of gender equality across topics of Economic Empowerment, Health & Wellness, Educational Opportunity, Violence Against Women, Entrepreneurship & Innovation and Leadership & Civic Engagement. This historical inaugural closed event to only 5,000 privileged attendees created intense synergy rather than competition among women to showcase their stories and struggles on a national scale. The White House brought the women’s movement to the forefront and NAWRB gained incredible support and strength for Women in the Housing Ecosystem. If You Can See Her, You Can Be Her! 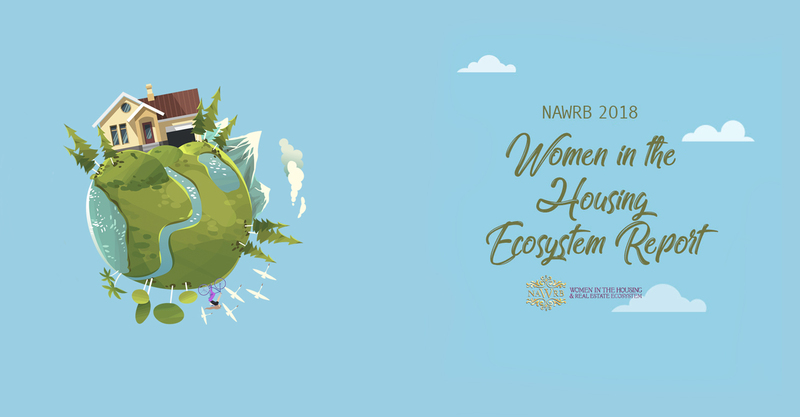 Nominations for NAWRB Women in Housing Ecosystem Leaders! Our Roaring Twenty Awards Gala on August 31, 2016 will honor housing’s leading women who embody the spirit of revolution and progress of the 1920s! These awards are for the women changing the game and breaking down barriers that stand before them. Almost a century after the Roaring Twenties we continue working for equal opportunities and representation. The pioneers of the women’s movement may no longer be with us, but as the leaders of yesterday make their exit, the leaders of tomorrow will rise. Nominate Someone Today! NAWRB’s National Women’s Homeownership Initiative (WHI) is committed to increasing women’s homeownership throughout the country. 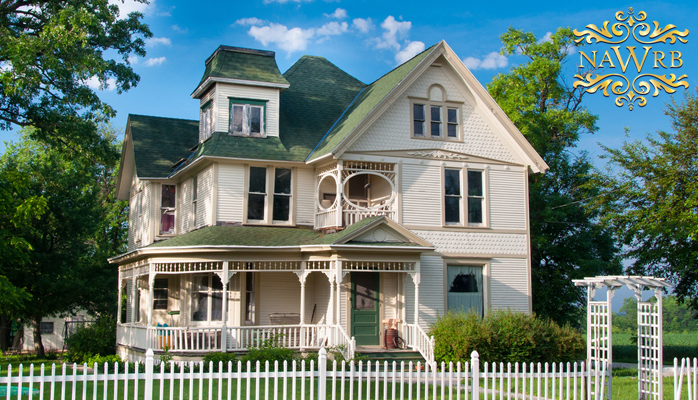 As more women achieve homeownership, they will secure their progress and thus pave the way for future generations. NAWRB’s work for women ranges from industry functions to sporting events. If it involves women’s advocacy and supporting the women’s movement, we are there. Join us to take part in making a better tomorrow for women! July 10: NAWRB and the LA Sparks! The Global Wealth 2016 report from the Boston Consulting Group reveals that 30 percent of private wealth in the world belongs to self-made women. According to the study, of women with a private net worth of at least $100,000, 44 percent were entrepreneurs or employees who had earned their wealth outside of work. 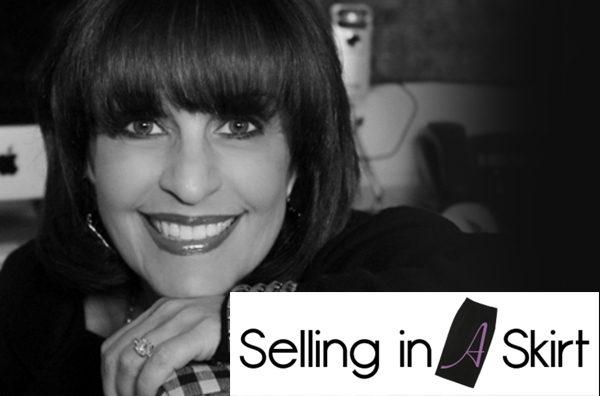 Judy Hoberman, CEO and Founder of Selling in A Skirt, brings with her 30 years of experience as a top sales producer. Hoberman is a business coach in sales and executive development as well as a gender expert featured on FOX Business. 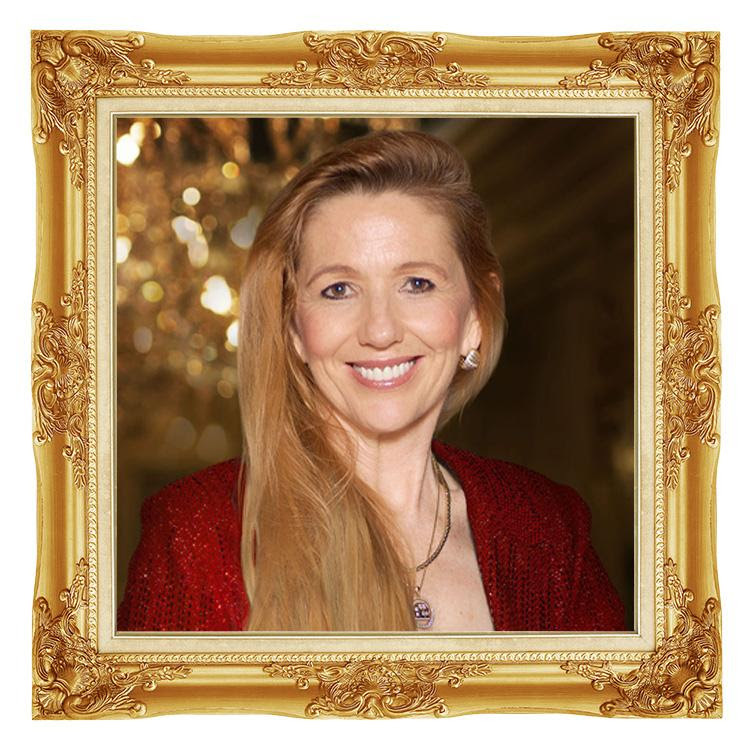 She is the author of Selling in A Skirt, Famous Isn’t Enough and Pure Wealth. Join us as we talk about how women want to be treated equally not identically. The United State of Women Summit kicked off today in Washington, D.C. at the Ronald Reagan Building and International Trade Center. Vice President Joe Biden began by delivering a powerful address on violence against women to the 5,000 leaders in attendance.